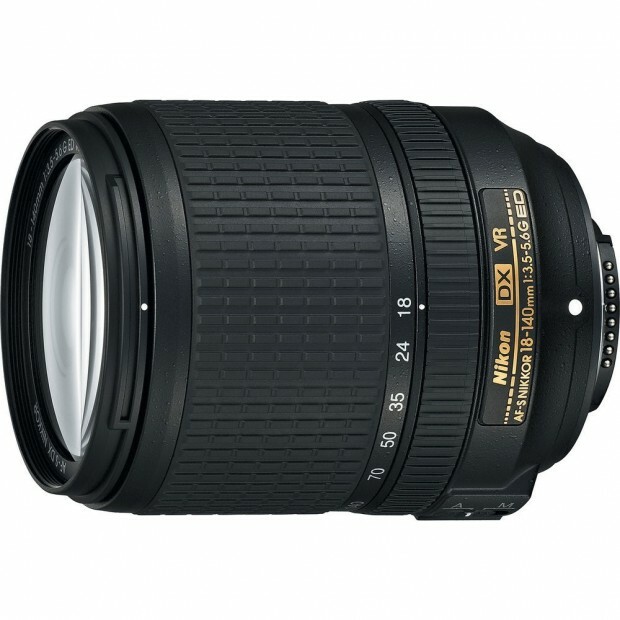 Hot Deal – AF-S NIKKOR 55-300mm f/4.5-5.6G ED VR for $199 ! 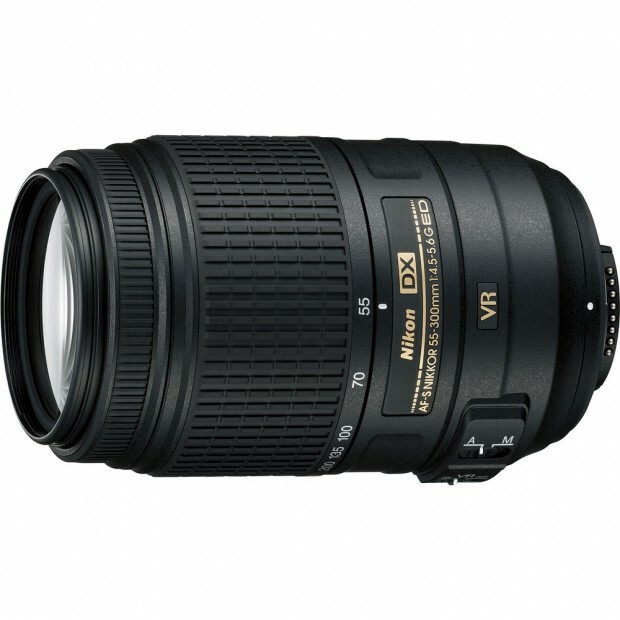 ">Hot Deal – AF-S NIKKOR 55-300mm f/4.5-5.6G ED VR for $199 ! Hot Deal – Refurbished Nikon D7100 for $799 ! 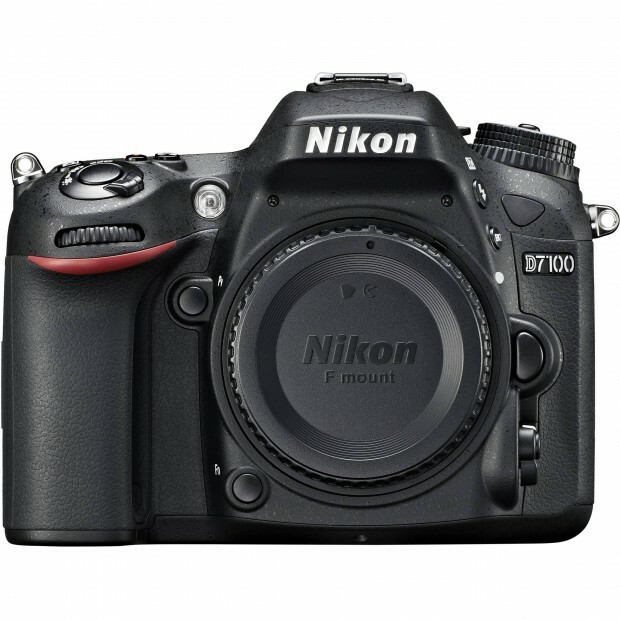 ">Hot Deal – Refurbished Nikon D7100 for $799 ! Adorama Camera via eBay.com has a hot deal on refurbished Nikon D7100. Hot Deal: Nikon D800 for $2,099 ! ">Hot Deal: Nikon D800 for $2,099 ! 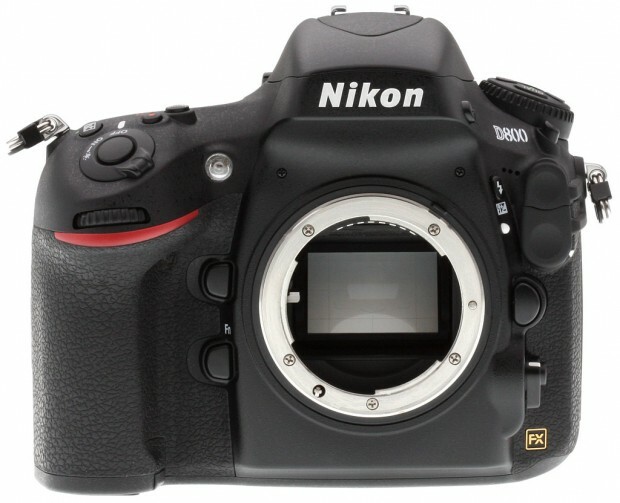 eBay top rated seller Get It Digital has a hot deal on Nikon D800. Hot Deal – AF-S DX NIKKOR 18-140mm f/3.5-5.6G ED VR for $279 ! 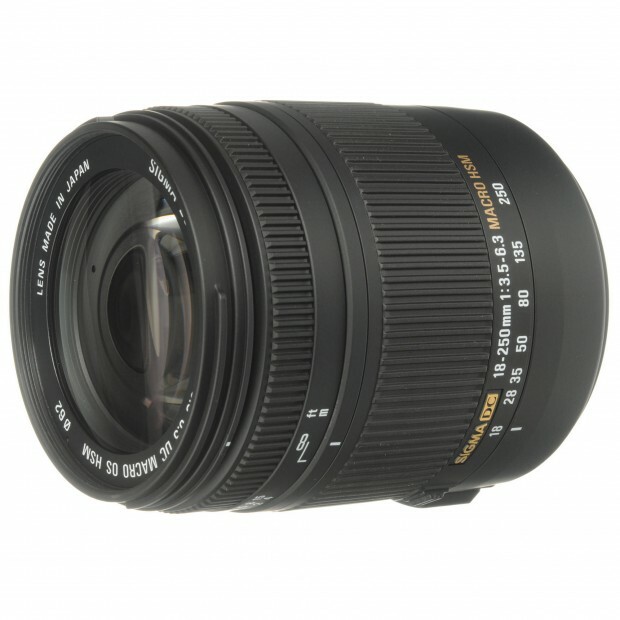 ">Hot Deal – AF-S DX NIKKOR 18-140mm f/3.5-5.6G ED VR for $279 ! 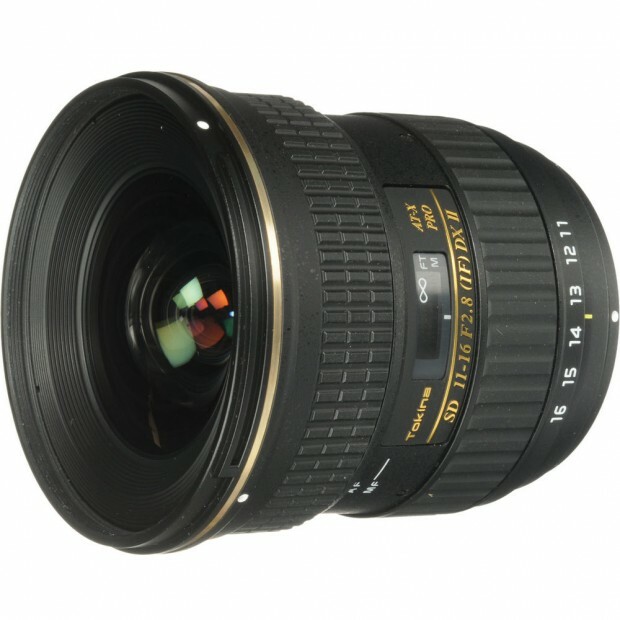 eBay.com top rated seller Peach Photo has a great deal on AF-S DX NIKKOR 18-140mm lens. Hot Deal – Nikon D5300 for $549 ! ">Hot Deal – Nikon D5300 for $549 ! 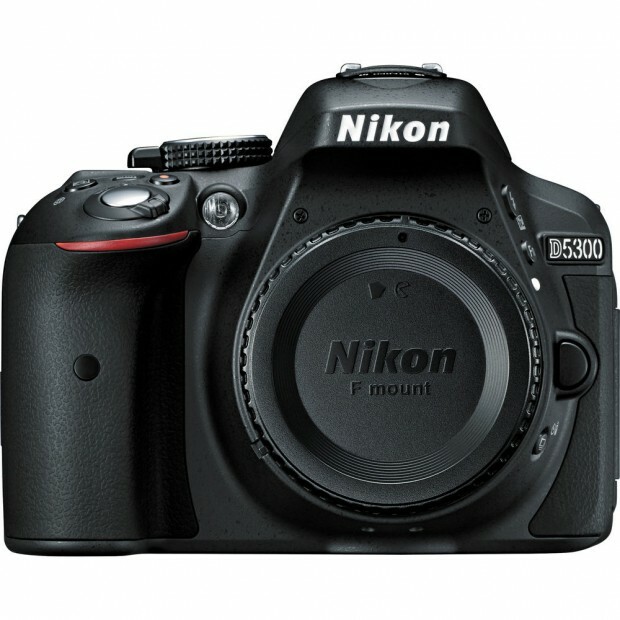 eBay.com top rated seller PhotoVideo4Less has a great deal on Nikon D5300. Deal Expired ! 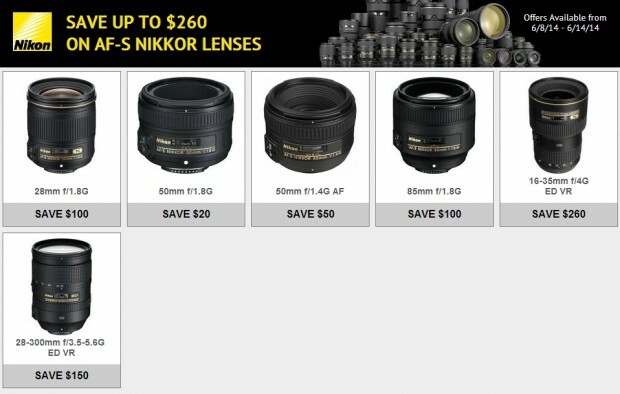 Just for incoming Father’s Day 2014, you can save up to $260 on selected Nikon lenses with instant rebates. Offer is available for 6/8/14 to 6/14/14.